Join Heather Monahan Thursday, June 7th at Venture Cafe Miami’s Thursday’s Gathering for a fireside chat and honest conversation about creating confidence. Heather will share her insight on how to reach personal and professional goals and how living the life of your dreams lies in the power of confidence. 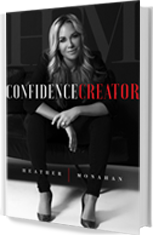 Heather’s #1 Best Selling Book, Confidence Creator, is a compilation of Heather’s lowest moments in her life and business and how she learned to create confidence in each moment and how the reader can too. 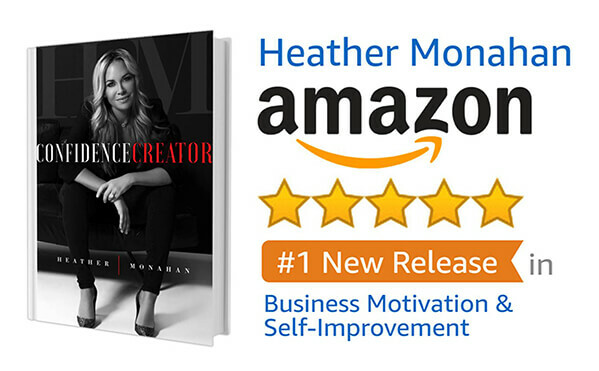 Confidence Creator released on Amazon on May 22nd, 2018 and took #1 New Release in Business Motivation & Self Improvement, Women’s Personal Spiritual Growth, Self-Esteem, & Personal Transformation, in addition to claiming Amazon’s #1 Best Seller in Biographies of Business Profresssionals, Women’s Personal Spiritual Growth and Personal Transformation in its first week. Learn more here.